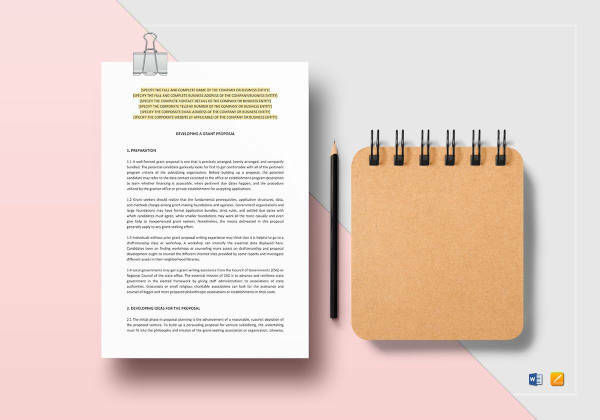 To guarantee funding for a program your non-profit has made, one has to come up with writing a proposal that not only describes the program but also justifies and substantiates the existence of your non-profit. 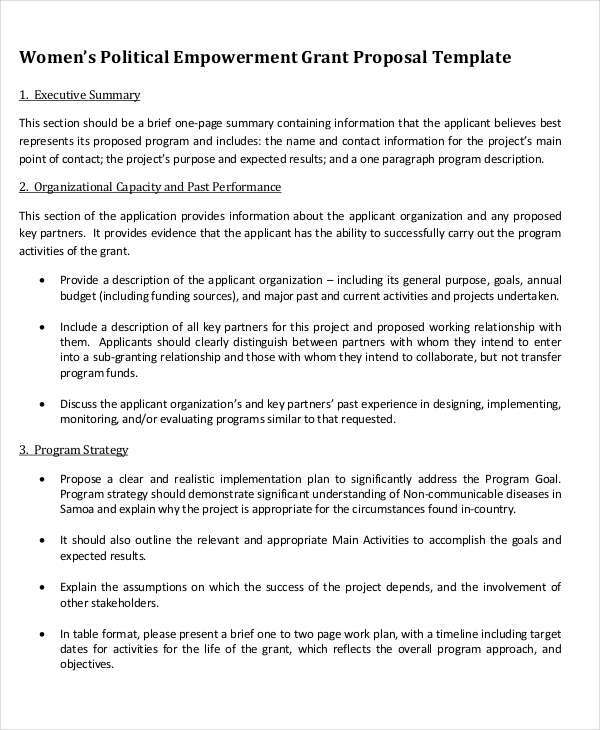 A well laid out proposal details your strategy in connection to the purpose of the proposal and the funding needed to achieve it. 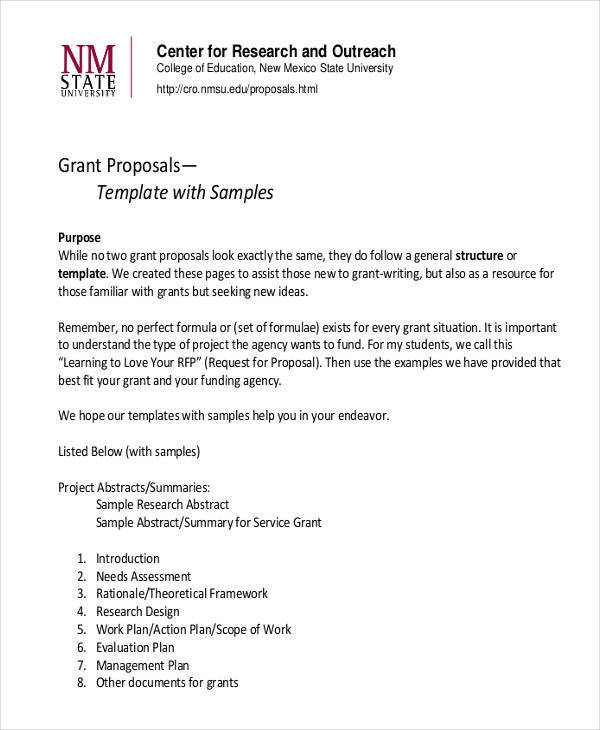 Grant proposal writing examples are seen on the page to provide additional information regarding a proposal. The site offers downloadable content samples which can help in making your own proposal. 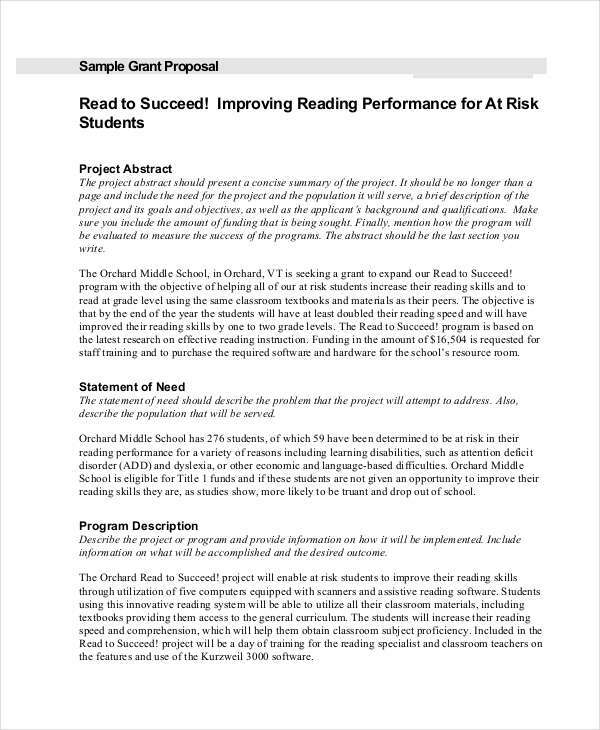 Scroll down below to view more samples of grant proposals. 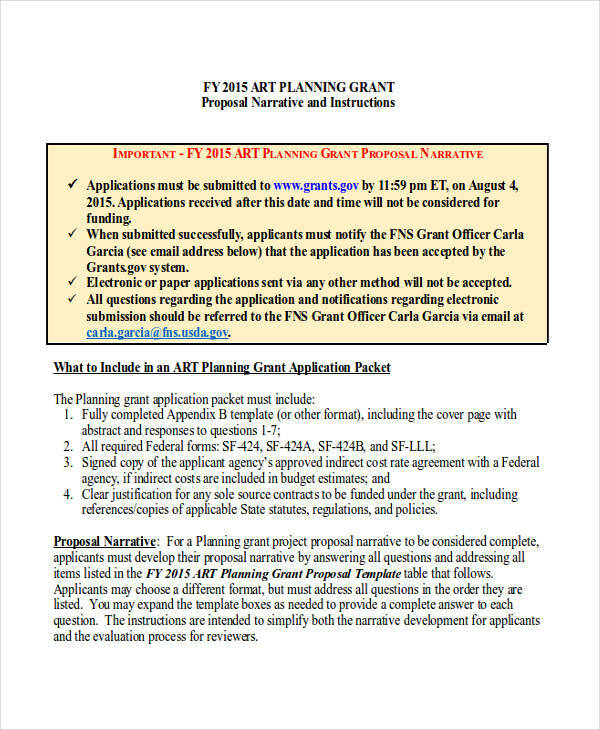 Basically, a grant proposal to many of us is a proposal requesting a proposal for project funding. 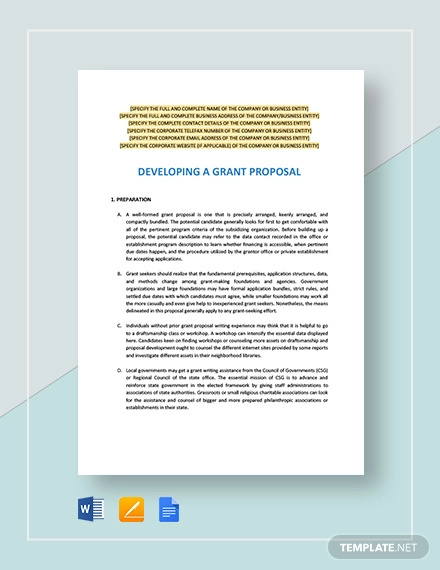 However, in another sense of the word, a grant proposal represents advocacy on both sides of the coin, namely the funder and the nonprofit. It represents a call to action on issues that a non profit and funder deeply care about. 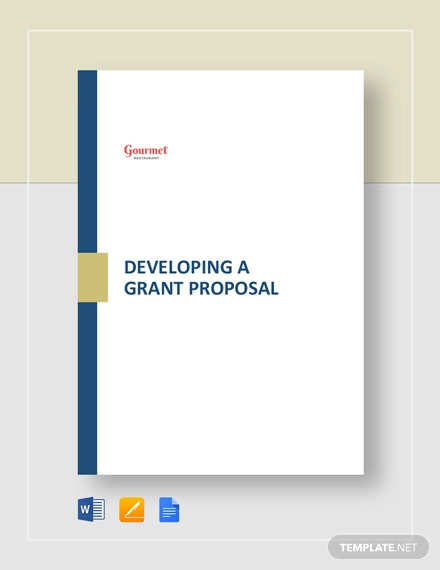 At best, grant proposals are tools that advocate change and invest in change. 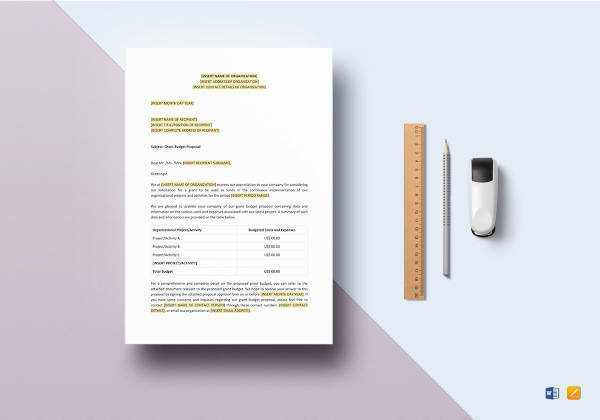 Budget proposal examples in the page show the general structure of a proposal and how a proposal can be made. Feel free to click on any individual download link to access the sample files. Identify a problem and agree on it. Define what needs to be done or achieved. Design the program tailored to meet the demands of the problem. Identify funding sources. It is a good idea to involve potential funder in the project. 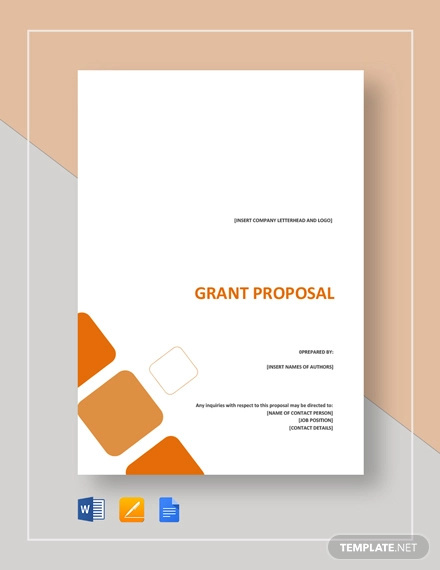 Professional proposal for review in accordance to requirements from funding source and submit on or before submission deadline. 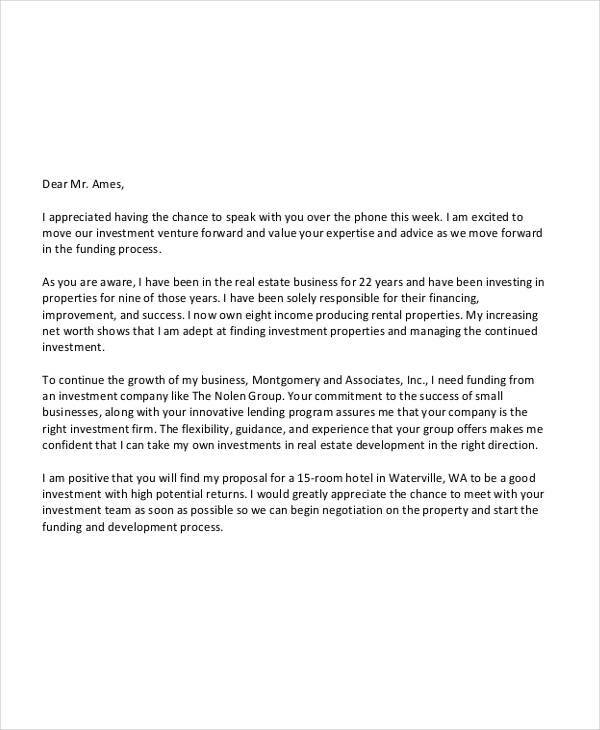 Investment proposal examples can be seen on the page to provide added information regarding the writing of such proposals. Be sure to click on any download link to access the samples. 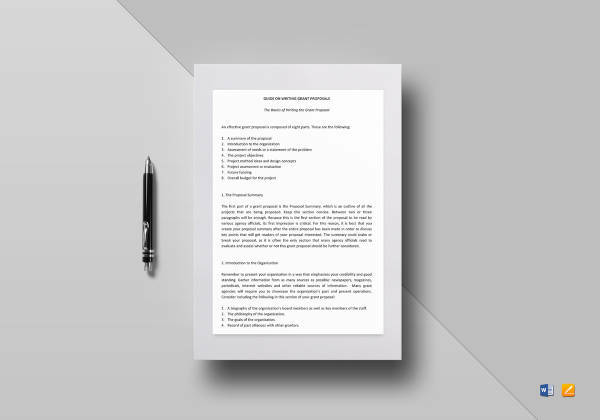 Marketing proposal examples in the site provide further information regarding proposals and proposal writing. Be sure to check out samples by doing a search on our home page for the particular example you are looking for. 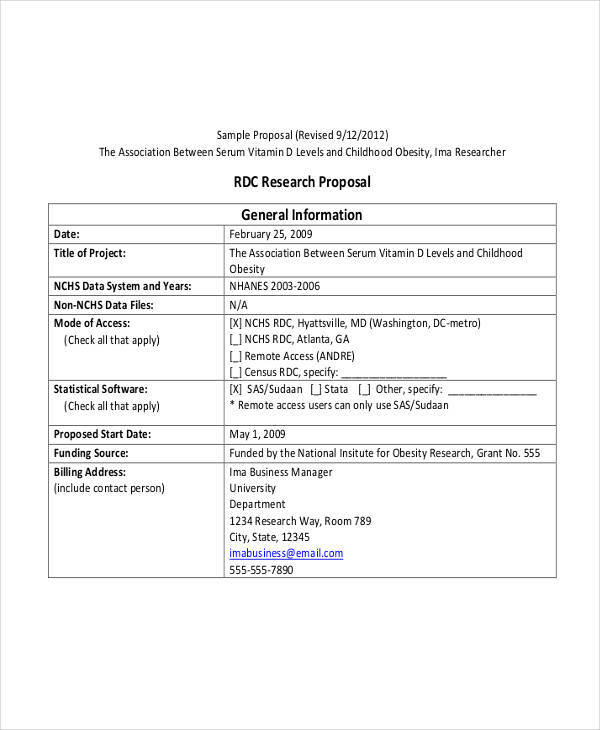 Research proposal examples are also available on our site. Just go to our home page and do a search for the proposal you like. Feel free to download any or our samples by clicking on the download link button beneath each sample.